The Care Collection’s highly trained team of carers provide bespoke, high quality home care packages across Kirklees, Calderdale and Wakefield. 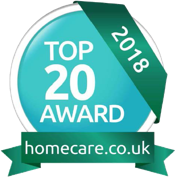 Our award winning home healthcare services range from companionship and domestic support through to long term personal care and complex care. Our care packages can be tailored from hourly home care to 24/7 live-in care. Each care package is completely bespoke, regularly reviewed and adapted to meet the client’s personal preferences and changing needs. 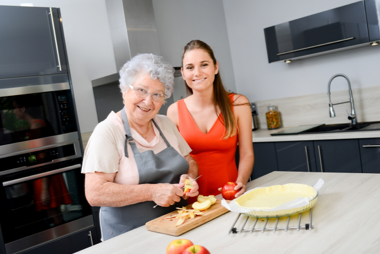 We offer a full range of home care services and plans that are flexible to suit the client. If you’re looking for home care in Kirklees area for yourself or a family member, The Care Collection can help. All of our home care services are available 365 days a year. 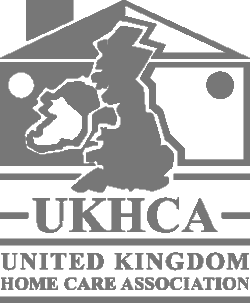 To read our latest CQC (Care Quality Commission) inspection report please click here. My home care is very good. I like relaxing with the carers and watching Michael Jackson documentaries. I really like when they help me to make nice meals. My carer Sandra is the best cook and I learn from her. My carers help me to keep my flat clean and I have fun! Chelsey is always chatting to me when she is here and helps me keep on track with my job list. Without exception, all the people and their relatives that we spoke with told us staff provided personalised care and support that was extremely responsive to the needs of the people who used the service. Very good response to our family requirements. Professional, very understanding and caring. Being able to have a bespoke service was ideal for our situation and it helped the family through a very difficult time. The staff were extremely efficient and managed the care for both parents, maintaining their dignity and well-being. 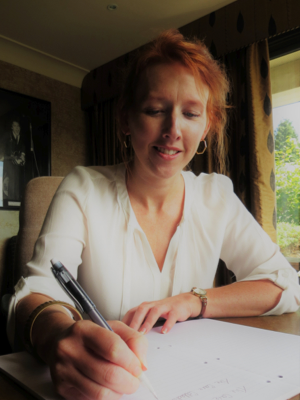 I wouldn’t hesitate to recommend The Care Collection to anyone who requires bespoke care. After dealing with a care company who’s attitude was arrived at anytime, get in and out as soon as possible, send anyone who was available. The Care Collection are completely different. They arrange a time to suit you and the same 2 carers . They are caring, efficient and treat mum with dignity, respect and spend time with her. The management are easily approachable too. I would highly recommend the company to anyone who needs care. We are very happy with The Care Collection. Catherine has always been personally involved with our Mother’s care. The Carers are all very dedicated and supportive to our Mother and the family. High level of care and management. The director and owner Catherine has gone above and beyond in order to accommodate my needs. A very organised care company providing care the way care should be provided. Very polite staff and prompt. Led by great management. The Care Collection is passionate about ensuring our Clients live comfortably at home, where they feel most happy and secure. Sometimes though, a little extra support may be needed to provide the confidence and peace of mind to do this. Our Kirklees home care services have been designed to enable our clients to continue the routines and lifestyles they are accustomed. Support is on hand at home as and when it’s required, from our highly trained team. The Care Collection understands that allowing a new person into your home and life can be a big step. We spend time getting to know our clients & their families to make our services bespoke to their wishes. Prior to any service starting a personal introduction is made between the client and carer. 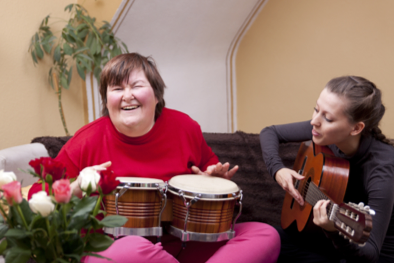 Our client-to-carer matching service, based on hobbies and interests, allows mutually fulfilling, genuine friendships to develop. Our clients and carers look forward to spending time together, exchanging life stories and creating new chapters. The Care Collection understands that feelings of loneliness and isolation are prevalent, particularly among the elderly. We therefore ensure that our Carers have time to care. Our minimum 1 hour service gives our carers time to talk get to know our clients. This encourages relationships to grow and enables people to feel valued. This helps our clients feel respected and keep the blues away. In many cases, our carers are often considered extended family. This gives relatives peace of mind and confidence that their family member is happy and cared for. 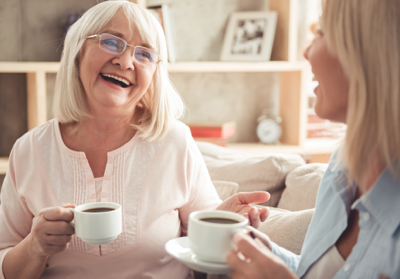 Companionship: providing conversation, live in carer, chaperone service, arranging and accompanying to outings, social events and appointments and assisting with participating in hobbies. Domestic Support: assisting with meal preparation & shopping and providing housekeeping. Arranging and collecting prescriptions, supervising home maintenance and organising wardrobes & cupboards. Personal Care: assisting with morning wake up and evening tuck in, bathing and dressing, eating, providing medication reminders and toilet assistance. Complex Care: catheter care, continence management, ventilation & breathing support. Pressure care, brain & spinal injury rehabilitation, stroke care, PEG feeding & tracheostomy care. Skill Enhancement: support to learn and maintain daily living skills, support to access education and support to find and maintain employment. Other Services: The Care Collection Culture and Camaraderie Clubs, car service, gardening and home maintenance, hairdressing, nail care and massage therapy. We passionately believe that our clients should continue to enjoy engaging and fulfilling lives both inside and outside of their homes. We have created our unique Culture and Camaraderie Clubs. These clubs encourage clients to meet new friends, learn new skills and remain connected outside of their homes. 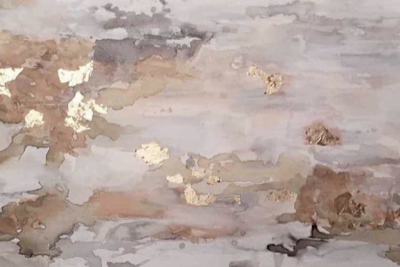 The Care Collection Culture Club: every month we encourage Clients to submit a piece of work; art, design or literary. The author of the best piece is awarded a prize & their work is published on our website and social media pages. The Care Collection Camaraderie Club: we host regular social events for our Clients to attend. These range from trips to local attractions, bridge and books clubs, flower arranging and afternoon tea in friendly and stimulating surroundings. We understand that our clients want to continue to enjoy life outside their homes. We therefore ensure that all of our carers can drive our clients wherever they wish to go. Whether it be to attend an appointment or to go shopping our carers are ready to go. We can also offer transport in a luxury Mercedes for those who want to attend engagements & special occasions in style! We aim to exceed our clients’ expectations by developing a holistic, person-centered approach to care delivery. Focused on promoting choice, dignity, respect and safety and therefore ultimately independence. We ensure our Carers have time to care through our minimum 1 hour visits. Our care plans are developed around the preferences of each Client, and adaptable to meet changing needs. Our personal matching service ensures our Clients and Carers form close long-lasting relationships. Our unique Culture and Camaraderie Clubs allow our Clients to enjoy life outside of their homes. We only recruit Carers who have an uncompromising commitment to quality and a positive “can do” attitude. We provide extensive training for our Carers to ensure they can support Clients with specialist medial conditions. We provide continuity of care in the event a carer is sick or on holiday. Available 24/7, 52 weeks a year, we’re able to provide services and take calls. We’re a locally owned & managed private care provider, not a franchise or agency. Founded on 20 years of personal experience. Our Values and Culture, is what really sets us apart. It’s a culmination of all the things we do and the way we do them that makes us special. We treat our Clients with dignity and respect, as we do our own family. We are passionate about helping our clients remain living at home. Where they are most happy and comfortable. We ensure our Clients remain in control of their care at all times. We support our Carers by providing them with highly developed training and ongoing career development opportunities. We are active in local communities sharing our knowledge to help make peoples’ lives better. 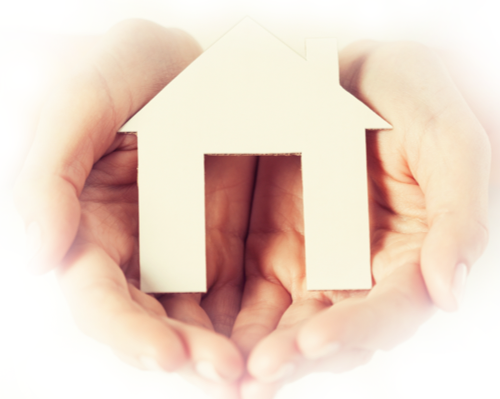 We are passionate about ensuring our Clients remain living at home.